/ A Few Travel Tips To Save You A Major Meltdown! 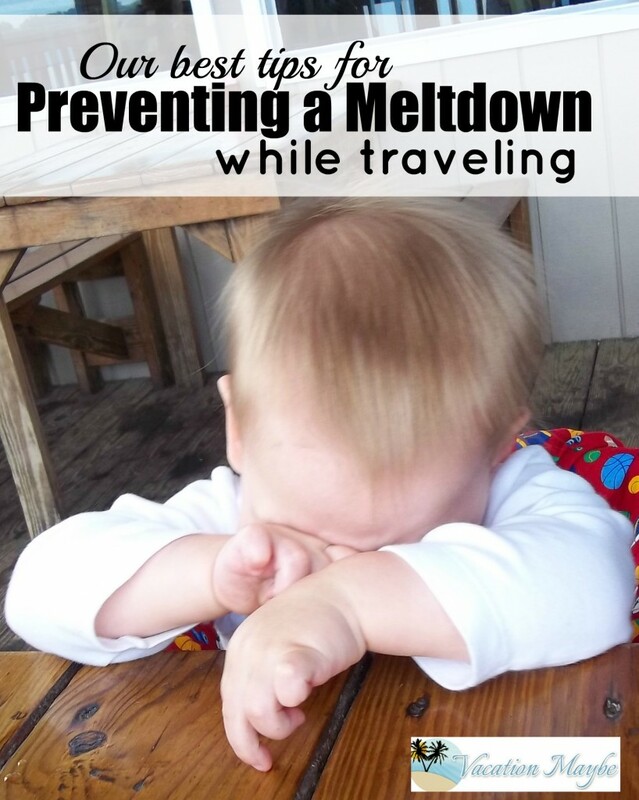 A Few Travel Tips To Save You A Major Meltdown! Traveling is fun when things fall in their place as you move forward with every tour, every hotel stay, every plane stop without a major meltdown. Meltdown here is referred to your little one’s discontent when going may be too tough. It’s not an everyday situation when routine is being followed and surroundings around are familiar and friendly. With cars, and planes, and a gazillion of new faces, little children could be easily upset, and cause some scenery when it’s less desirable or accepted. Yep, you gotta look at this with peace inside, accept it, and do something to remedy the situation quickly. Here are some “tricks” that could be used as a prevention to any major “misbehave” in your little ones. These work like a breeze in a car, plane or on the go. 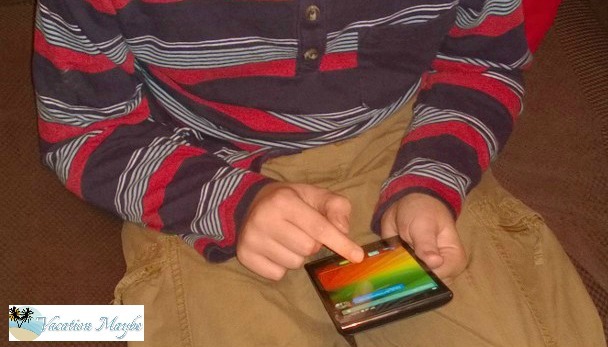 Kids love games, especially if they are offering new challenges and allow then interactions. 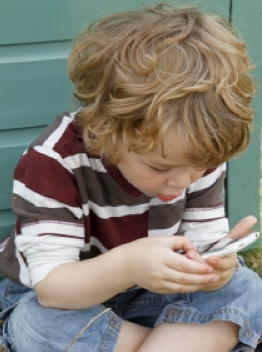 There are a lot of great free and for a dollar or two apps that could save you major meltdowns. Or check out these car games to keep peace and avoid meltdown. Get ready for your trip by packing away one of the favorite toy items. Do it ahead of your trip, so your child can “forget” about it. During the “meltdown” these “forgotten” toys could really make a huge difference, as they bring familiarity, yet a bit of novelty to your upset sunshine. My toddler likes little LEGO figurines. I have a few stacked away, so they could be a pleasant surprise for him during our long overseas travel. Such quick fixes can really brighten a child’s spirit and boost a positive outlook on the current situation. Should you use food items to smother the meltdown? In some situations, when you gotta calm your child quickly, her favorite food could be that savior. Especially, when you travel in crowded places like trains and planes. Keep your child’s snack food with you, just in case. Traveling is for having a good time, pleasant experiences and creating memories. And when a meltdown occurs, well, they just will make that trip a memorable one too. Smile! It is important to know your child and prep up for the travels! The more you know, the more prepared you’re going to be. Great tips! We’ve been on several trips..the first day or so is the hardest it seems.